Boy oh boy did we enjoy Virginia, we really always do. It was sad to leave but Philadelphia awaits us. 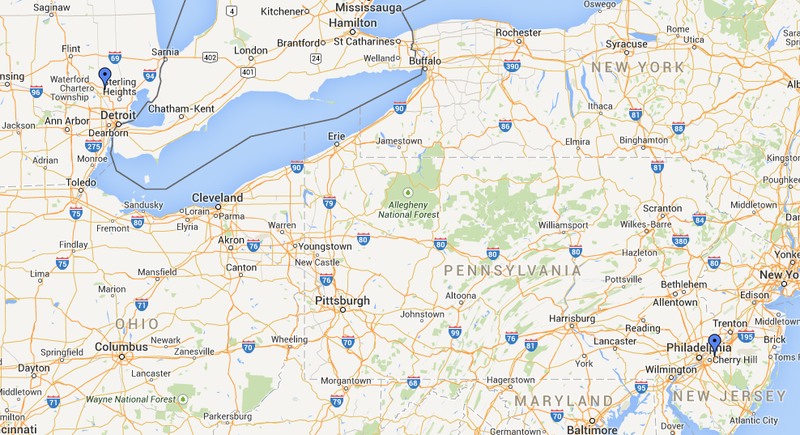 We rarely make it to this area, mostly stick to Allentown. After this we are making out way to Detroit for two weeks worth of shows in the North Suburbs. 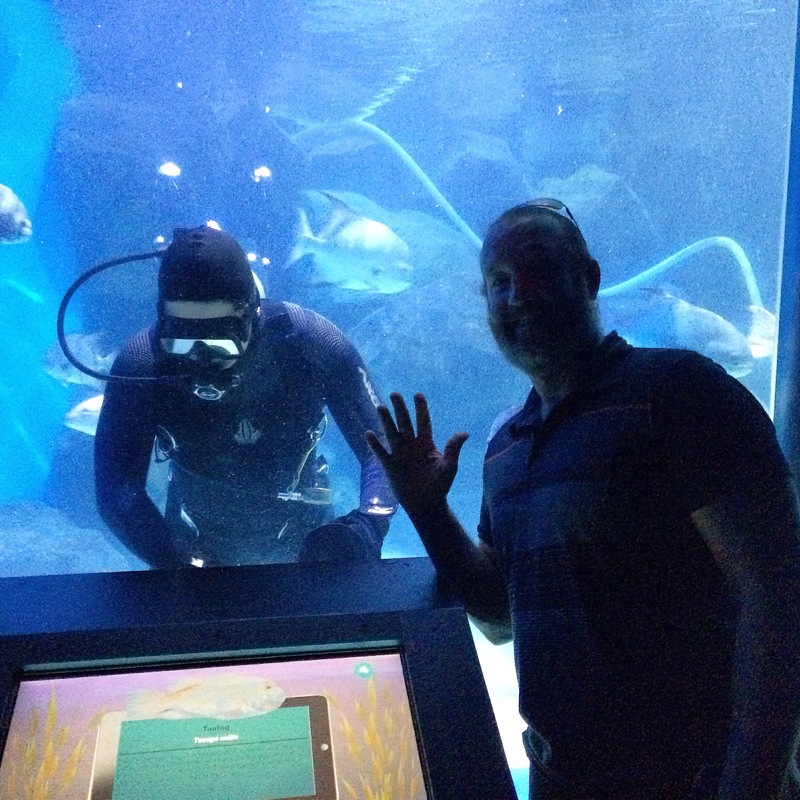 Week in Review: We had a morning off last week in Virginia and decided to take in the Virginia Aquarium. It was great, we both like regional aquariums. Usually an interesting mix of history and science. This one did not disappoint and had some unique exhibits, like a Komodo Dragon. A little jealous of this guy!!! This entry was posted in Coming this Week, Travel Life and tagged Coming this week, Event Marketing, Experiential Tours, google maps, Hayes Carll, life on the road, Philadelphia, Stomp and Holler, travel, Travel Life, Virginia, Virginia Aquarium. Bookmark the permalink. There you go! when you get tired of driving around the country in a truck you could probably get a job feeding fish in a tank for something to do during retirement. Talk your bosses into scheduling a tour in Marcell. I bet all 12 people would show up. And you wouldn’t need a motel room!! !